Businesses grow and so too do their employees but why does mapping out the talent at your disposal have any bearing on your growth strategy? We’ve all heard the adage that a company’s greatest asset is its workforce and most people would agree; this is absolutely true. So with this in mind, it makes absolute sense to analyze your employees and potential employees in every conceivable way. That’s where talent mapping comes into play and here’s how it works in your favor. Perhaps you are responsible for hiring the vast majority of your workforce. In fact, you might even be able to rhyme off the schools that each of your colleagues in the office attended. But do you know exactly what skills Lisa in marketing has picked up since she took up her position two years ago? Unless you spend your coffee breaks quizzing employees on their workload, you’re probably in the dark when it comes to their current capabilities. So how exactly, can you be sure that your talent sourcing and recruitment efforts will target the right skills to fill future talent gaps? The best way to do so is through talent mapping. As you may know, talent mapping helps us to identify the skills and talents not only within our talent pools but also our current workforce. Understanding your current capabilities in terms of both strengths and weaknesses is key to a successful business growth strategy as it allows you to plan effectively for future expansion. And that brings us to our next point. As we just mentioned, when you know what your current strengths are, you can easily identify future talent gaps and target your sourcing in a more effective manner. This means that when the time comes, you’ll have a ready supply of suitable candidates with the requisite skills. Sounds like recruitment paradise, right? 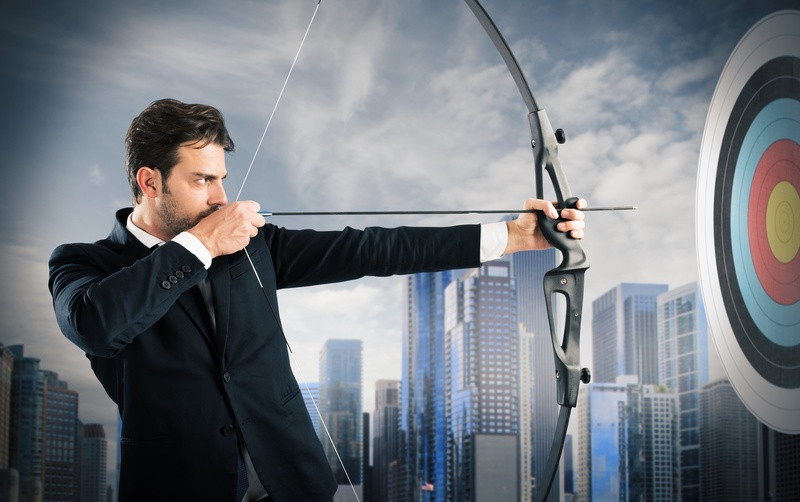 But even better is the fact that effective talent mapping offers you the opportunity to upskill your current staff through more targeted training programs. This allows you to mold the leaders and employees you now have into those that you will need at a later stage. After all, if you have properly assessed their strengths and weaknesses (see above), then you’ll know what is required of them so they can fill those predicted talent gaps. There are times when the need for speed means that we compromise on quality. In some cases, where less skilled positions must be filled as soon as possible, this is considered a necessary concession. Having said that, we have to disagree. A recruiter should never compromise on the quality of their hires as this has a detrimental effect on the company as a whole. Sure, those vacant desks are now manned by adequate employees, but adequate employees are not the people who will help your company grow. 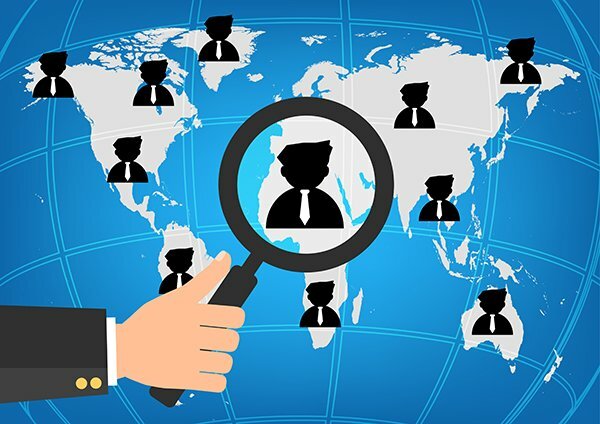 Talent mapping will not only allow you to fill your talent pool with candidates that will shore up those talent gaps, but it also allows you to be far more precise when matching candidates to roles. For this reason alone, a solid talent mapping strategy is a must-have for any recruiter. According to Gallup, 36% of millennials plan to change jobs within the next year while 60% say they are open to a new opportunity. This is, of course, good news for recruiters targeting passive candidates but not so good for those worried about employee turnover. 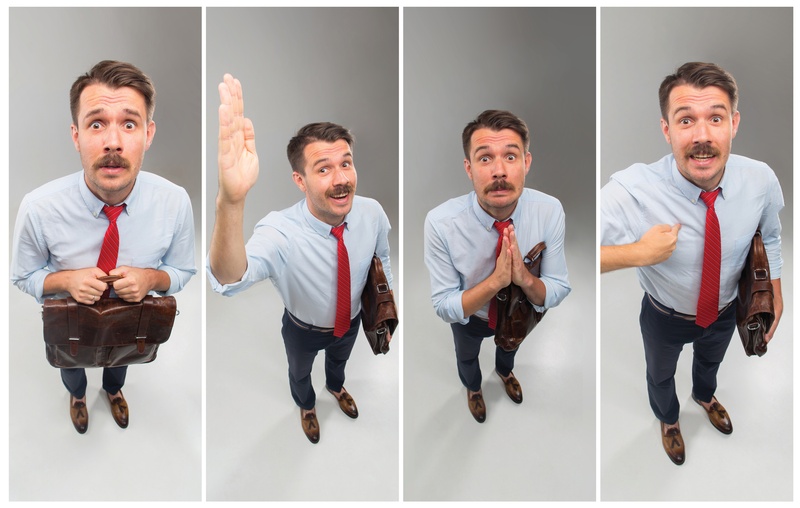 Employee turnover can hurt a company’s bottom line, but it is the time wasted in bringing a new employee onboard that really affects operations. And while talent mapping can’t do anything about millennials’ seemingly itchy feet, it can help accelerate your time to hire. We hate to sound like a broken record, but we’ll just repeat that by having a clear picture of the skills of your current workforce and ensuring that your talent pool matches those skills, filling those roles is a whole lot more efficient. 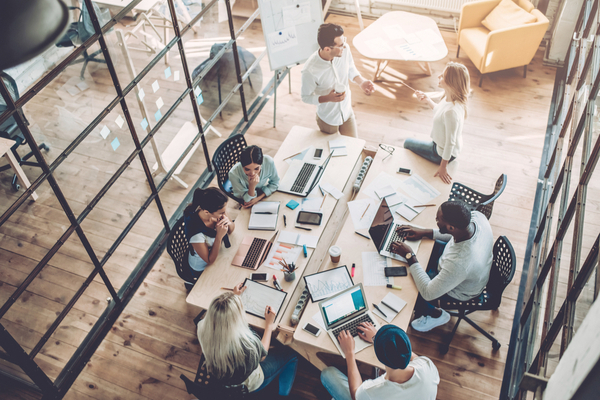 But perhaps one of the most tangible benefits of talent mapping from a recruitment perspective is the ability to gain deeper employee value proposition (EVP) insights. Did you know that an organization that delivers an effective EVP can decrease annual turnover by as much as 70%? Statistics outlined by Gartner also reveal that an effective EVP can increase new hire commitment by almost 30%. As we all know, your EVP is often what seals the deal allowing you to recruit and hire the best talent in the industry. And those figures go a long way to proving this to be true. So how exactly does talent mapping help in this way? Talent mapping by its very nature allows you to gain insights into your workforce. These insights can go a little deeper to include an analysis of salaries, compensation (in the form of rewards), and most importantly the benefits that attracted your most valuable employees to the company. Using this information, you can then define and refine your EVP to actively attract and even retain the best talent. 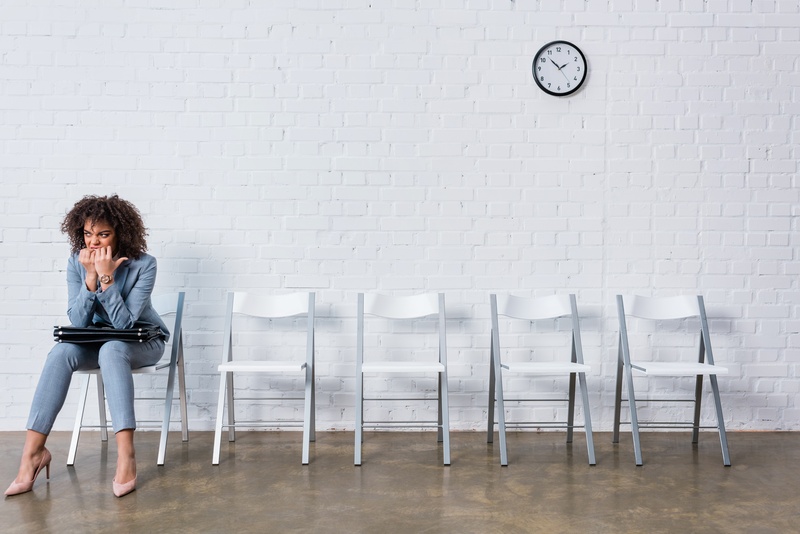 Do you know the strengths and weaknesses of your current workforce or are you still working off those old resumes they sent in when they applied for their roles? 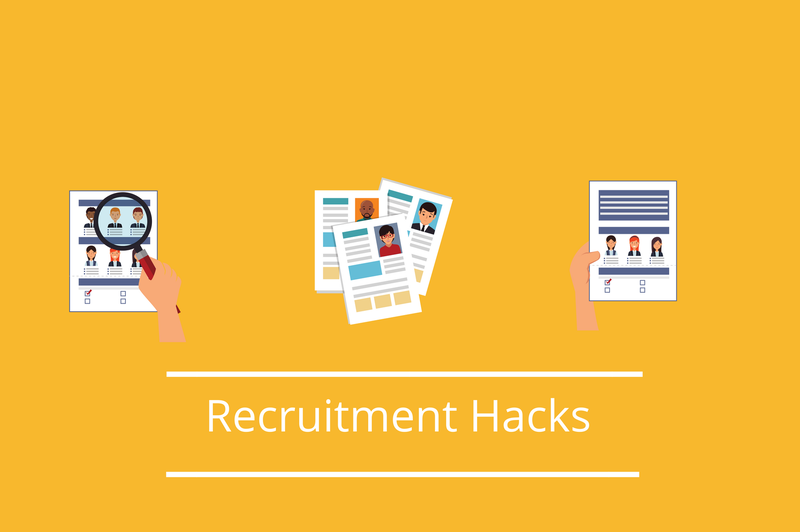 Perhaps you’re having trouble gaining more insights from your talent pool or targeting the right candidates. Whatever difficulties you’re having, we’re pretty sure that there’s someone here at vsource who would love to help you out. Get in touch today and let’s talk talent mapping or better yet, click below to book your free no obligation demo.